A Beach 'N Reef Motel Historical Feature. American Airmen of World War two. This page is dedicated to the eight men who lost their lives on a lonely and isolated hill top in Central Queensland, Australia. So far from Home. The Final Resting Place of "The Beautiful Betsy." An American B-24D Liberator. No 42-40387. 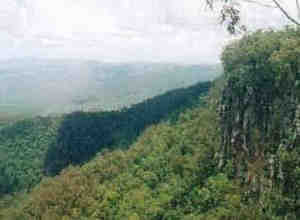 Kroombit Tops State Forest and National Park.  mystery to both the United States Air Force and the Royal Australian Air Force. The B-24 Liberator began her life at Topeka Kansas, where she was handed over new to a Mr. Joe Roth now of Lalian Kansas, in the April of 1943. Mr. Roth named the liberator after his wife Mrs. Betsy Roth. Mrs. Roth was nicknamed "Beautiful Betsy" by her obviously admiring young brother inlaw after he had seen the 1940 film "Boom Town". The film stared Clark Gable as an oil tycoon who named each new strike "The Beautiful Betsy" No's 1,2, and so on after the character played along side Gable by Claudette Colbert,"Betsy". And so the Liberator NO. 42-40387 became more than just a number she became an identity " The Beautiful Betsy". 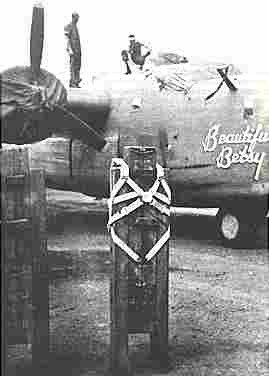 A B-24D Liberator, a sister ship to the Beautiful Betsy. Joe Roth ferried Betsy to Australia in 1943 via Hawaii, Christmas Island, Fiji, New Caledonia and Brisbane to their newly built base at Fenton Field eighty miles south of Darwin in the Northern Territory. She was one of a group of thirty eight planes of the 528th. Bomb Squadron, 380th Bomb Group. Operating in the Coral Sea region just north of Australia. Betsy's wartime career began with being part of a raid on Japanese held Koepang, Timor now part of Indonesia in the June of 1943. For the next year she was involved in many like raids over then enemy held territory, clocking up more than 1300 hours of active service. On one such mission Betsy's short wartime career almost ended. It was during a raid over Rabaul, on the Island of New Britain that her and her squadron encountered a severe tropical storm in which she almost clipped the tail of a sister ship. The Skipper at the time in taking emergency action stalled the Betsy and sent her into an almost fatal spin. 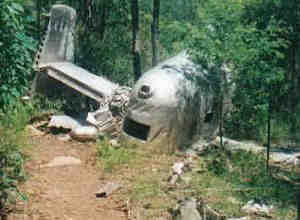 Betsy fell thousands of feet before the Skipper was able to regain control of the aircraft. Betsy also underwent modifications during her active service, having a meter long slide or chute installed in her lower fuselage near the tail for the purpose of dropping men and supplies behind enemy lines. Training for these missions was carried out around Darwin, Northern Territory at low altitude and a little above stall speed on two engines, around 140 mph. These missions adding to Betsy's colorful wartime career. At some stage early in 1944 the Beautiful Betsy was pensioned off from her squadron, stripped of her armament and put to work as a general hack, roaming Australia for the necessities of life for both American and Australian service personal stationed in Darwin. Necessities such as ice cream, beer, fresh fruits and vegetables. It was on one of these milk runs from Darwin to Brisbane in the February of 1945 as her ex, squadron was being readied to move on to the Philippines, that she vanished from wartime history along with her crew of six and two passengers. After her disappearance between late evening on the 26th. Of February 1945 and the early hours of the 27th. Two Liberators were dispatched from Darwin on the orders of a Major H. C. Williams to attempt to seek Betsy whereabouts. Both Aircraft were to fly the same route believed taken by Betsy, flying 15 to 20 miles apart searching the terrain below for any clues. Following the same 2000 mile route both planes returned to Darwin empty handed. 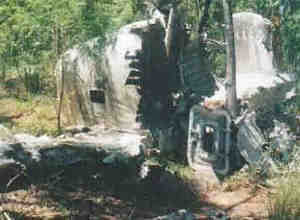 As late as 1982 reports, sightings and rumos abounded ranging from just south of Darwin to central western Queensland of crash sites, possibly that of the Beautiful Betsy. On investigation all of these reported sightings proved fruitless. At the end of WW.11. 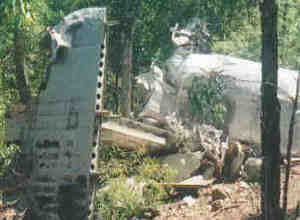 The Top End of Australia would of had its share of crash sites as a result of the air war fought in this part of the South Pacific. There are possibly still some today lying undiscovered in remote areas. 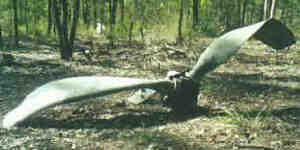 The Propellor That Lead To Betsy's Discovery. The Remains of The Beautiful Betsy discovered by accident. View the Discovery, some of the Facts & Rumors and The Roll of Honour.